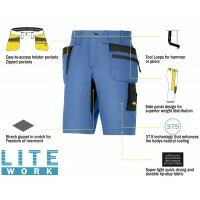 Snickers 37.5 Technology Shorts are the ideal option for any workmen working outdoors this summer. 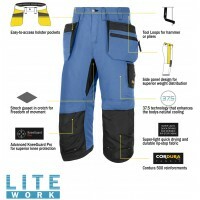 These shorts incorporate innovative 37.5 technology that will keep you effortlessly cool in the warm summer months, regulating your body temperature through breathability for ultimate comfort. 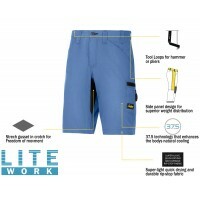 Discover our range of Snickers 37.5 shorts at Snickers Direct now.